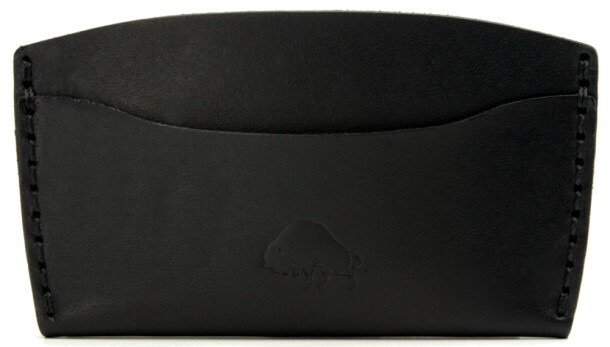 Our No 3 is a card case wallet that features 3 pockets to organize your cash, credit cards and business cards. The tapered shape allows you to expand the large middle pocket; get free and easy access with a pinch. Keep everything together in style when the basics are all you need.